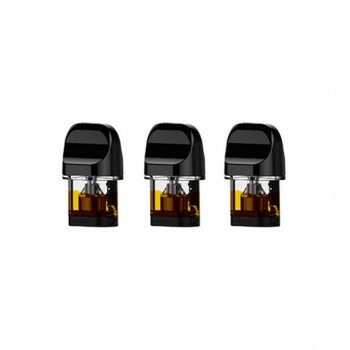 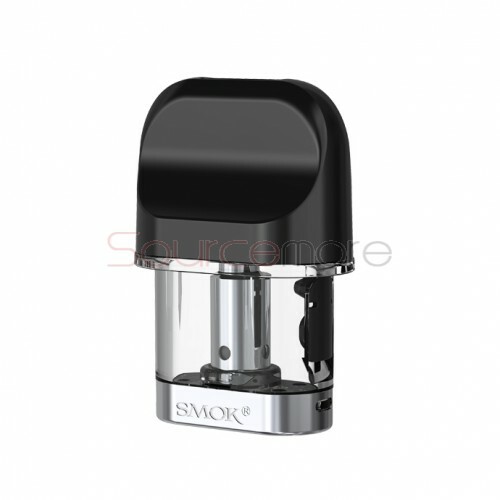 The SMOK NOVO Replacement Pod Cartridge is specially designed for the Smok NOVO Pod System Kit. SMOK NOVO Cartridge equipped with Mesh Coil 0.8ohm comes with 2ml e-juice capacity. 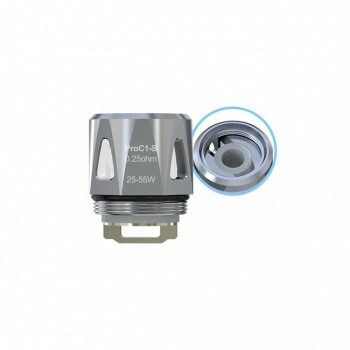 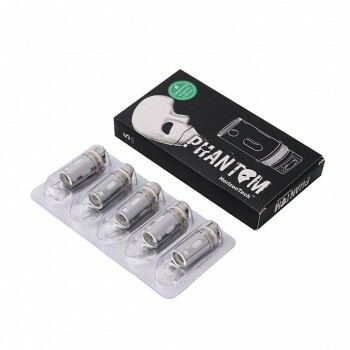 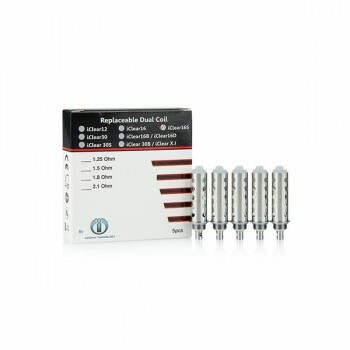 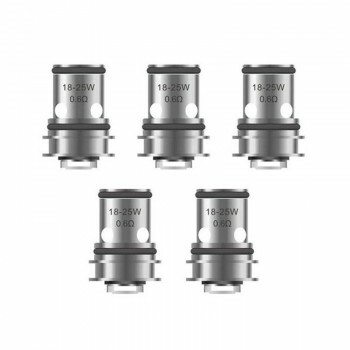 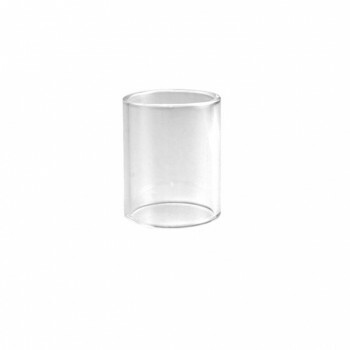 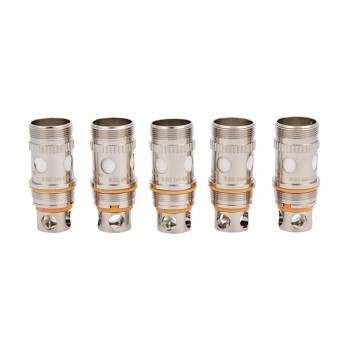 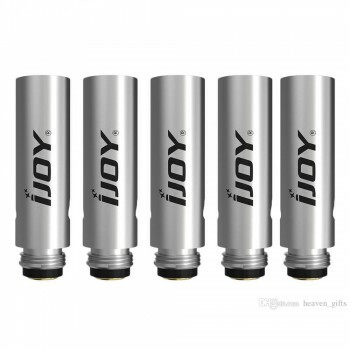 Its resistance is 0.8 Ω, which is fast heating and brings you huge vapor. 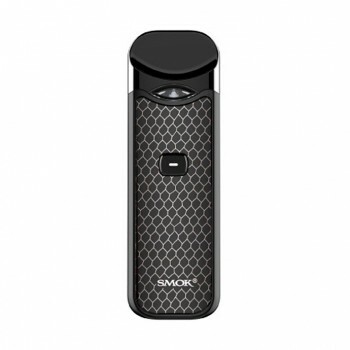 The pod adopts improved duck-billed mouthpiece, which comes with a lip curve on it. 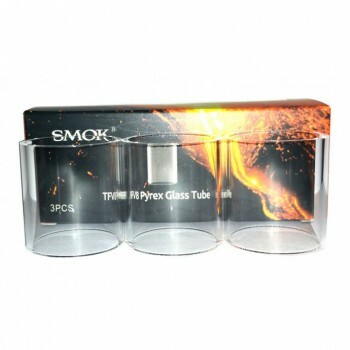 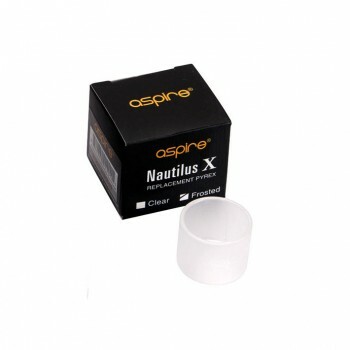 It can perfectly fit your mouth and offer better vaping experience. 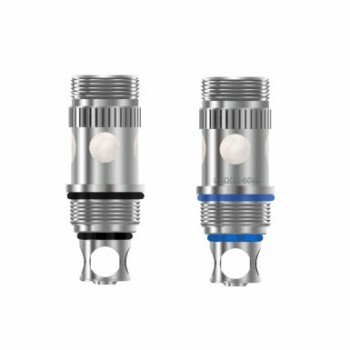 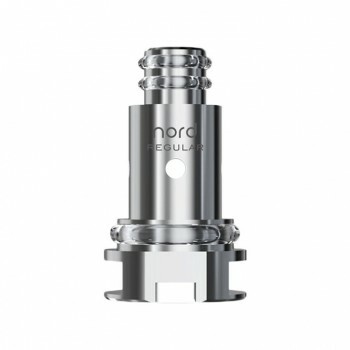 ● The Smok Novo Kit and Novo Replacement Coil are also available here.